The Subaru Montréal dealership, located near the West Island, presents the new 2019 Subaru Crosstrek as well as the whole line of Subaru SUVs. With their reputation for sturdiness, great road handling and safety features, all these Subaru SUVs are listed at affordable prices. 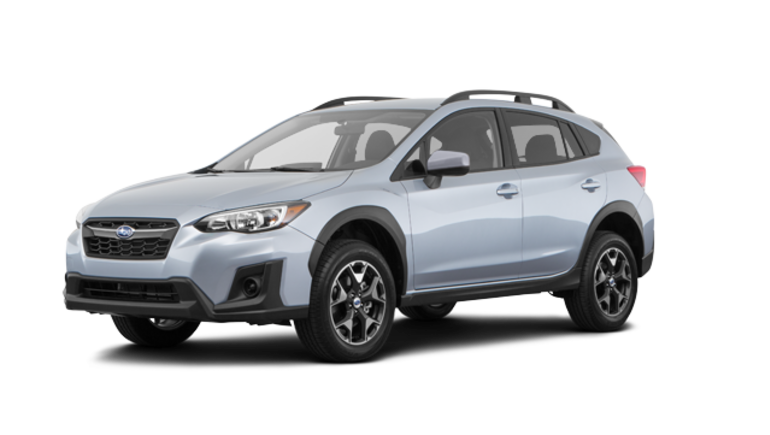 The generous promotional rebates and flexibility of the Subaru financing plans, make it even easier to head home behind the wheel of the Crosstrek that you’ve been dreaming of for so long. With its incredible 152-horsepower Boxer engine and incomparable Subaru cruise control, the new 2019 Subaru Crosstrek, available in Montreal near the North Shore, stands out for its maneuverability, sporty design and fuel efficiency. 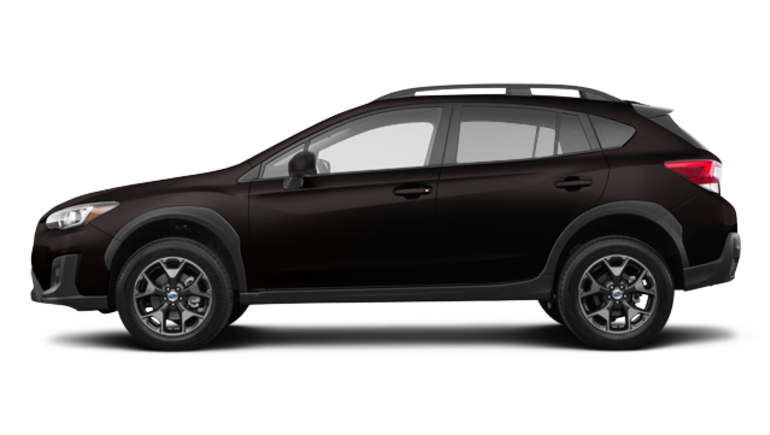 The new Crosstrek near Laval and the North Shore is available in six models. The Convenience is equipped with 17-inch aluminum alloy rims, infotainment system with 6.5-inch touchscreen, Apple Car Play and Android Auto. It also comes with speed regulator on the steering wheel. The Touring model has many features, including fog lights and heated front seats. 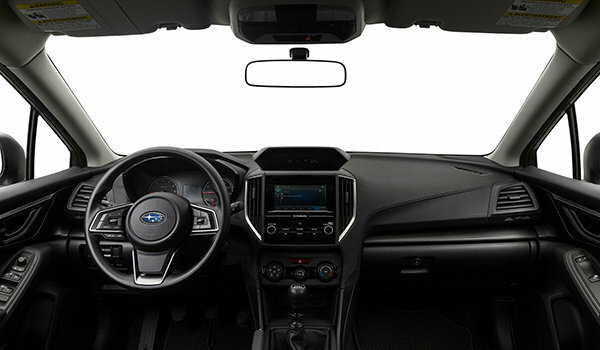 The 2019 Crosstrek Sport is equipped with a power sunroof and directional LED lights. As for the Sport with Eyesight and Limited with Eyesight models of the 2019 Subaru Crosstrek for sale in Montreal, not far from the West Island, they have inherited the Eyesight technology with driver assist for the headlights, automatic rear braking and directional LED headlights. The Limited model is equipped with leather seats with orange over-stitching, an 8-inch touchscreen, GPS and an Harman Kardon sound system with 8 speakers. 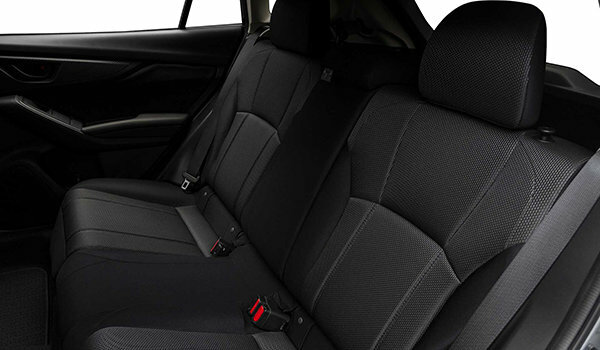 The new Crosstrek near Laval and the North Shore opens with a load volume of 588 litres (20.8 cubic feet) while the back bench is upright and 1 565 litres (55.3 cubic feet) when it is folded away. 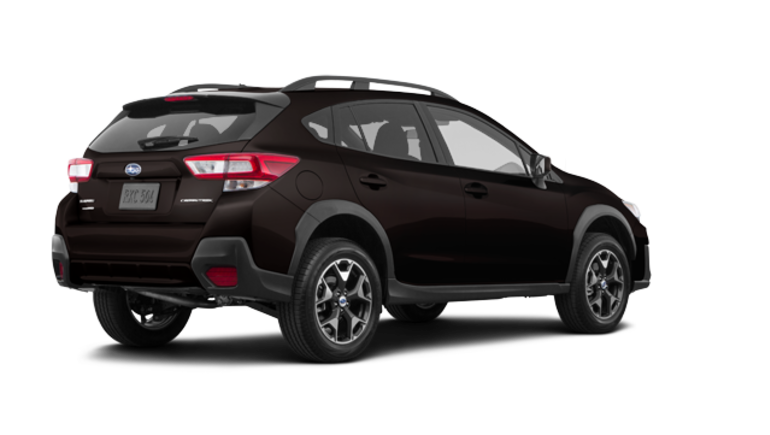 The 2019 Crosstrek can tow a load of 680 kg (1500 lb) and, with its automatic transmission, it only consumes 8.8L/100 km in the city and 7.2L/100km on the highway. 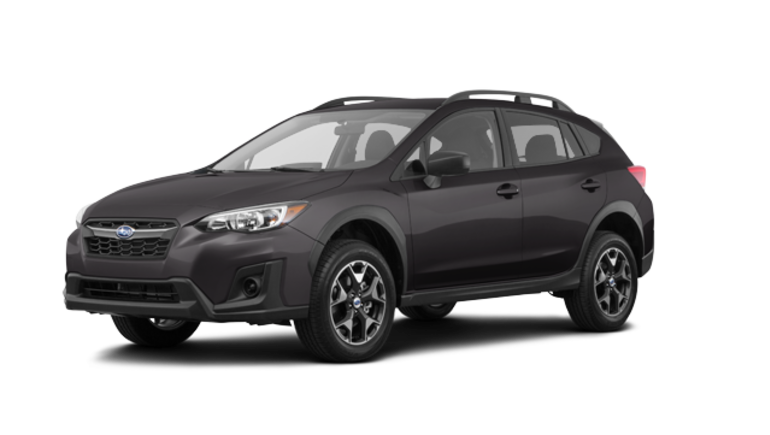 As well as the 2019 Subaru Crosstrek that is for sale in Montreal, not far from the North Shore and the West Island, at Subaru Montréal, you’ll find an exceptional choice of used Crosstrek.